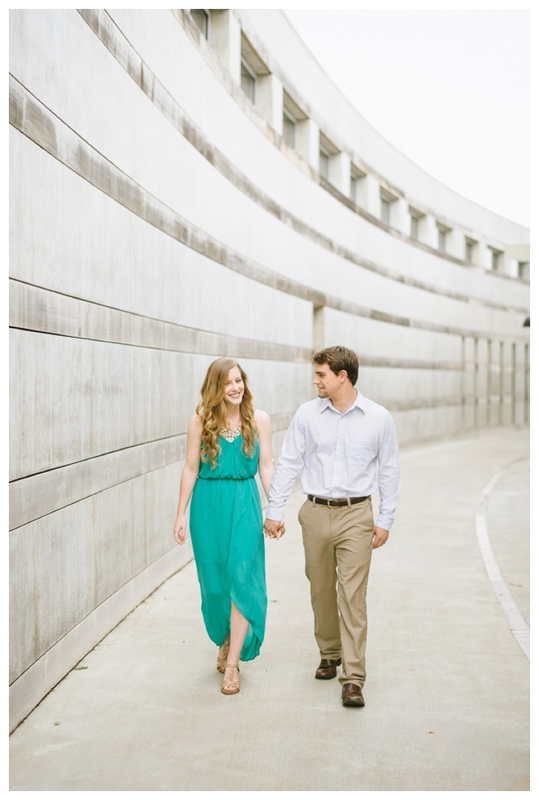 Ever since Crystal Bridges opened we have been dying to shoot there! We love the architecture and the lush trails all throughout the property! David & Maggie were the perfect couple for this long awaited location. We really enjoyed exploring the trails with them and we love that they were up for anything. 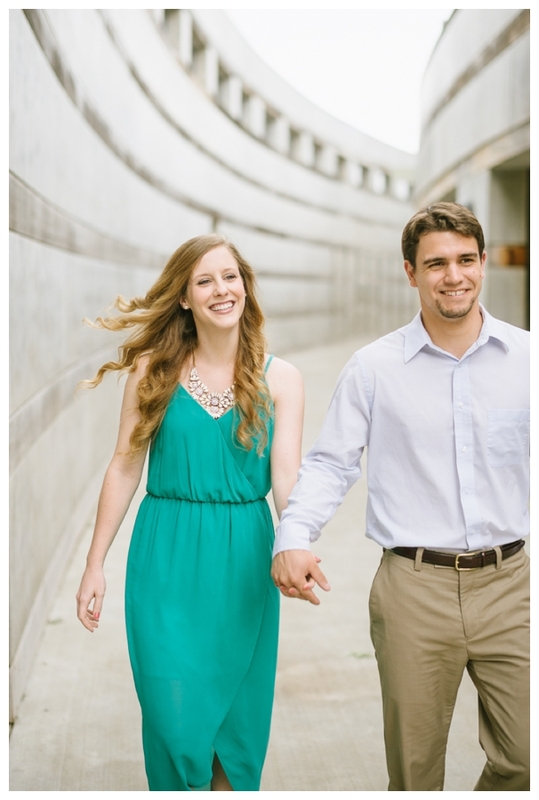 The session ended at the vibrant Bentonville square where we snapped a few with their sweet puppy!! We can’t wait for their wedding this December! !